Your pet is a fully fledged member of your family and, just like a child, they depend entirely on you for their care and well-being. Not only that, but every decision you make that involves them has a distinct bearing on their happiness, health and psychology. So, no pressure at all when you’ve got to go away for some time, is there? Seriously though, you need to do the best you can for them while you’re going to be away and may need to consider taking them to a boarding kennel. Assuming this is the first time you have had to make this decision, what do you need to bear in mind and how are you going to find a suitable place? Your first thought may be to ask family, friends or neighbours if they can look after your beloved pet while you’re going to be out of town. However, in most cases they’re not going to be experienced in handling animals, or equipped to do this, and if your trip is going to be a fairly lengthy one, this is going to be quite an imposition. What about taking your dog with you? Of course, this is a possibility in many cases, but you need to consider how much additional stress this would put on you and how much stress it would introduce into your dog’s life with all the drama of travel. If you find it overbearing in any airport environment, imagine how your pet is going to react? It’s better to choose a facility that specialises in looking after pets while owners are away, with staff who are fully trained accordingly. In this way, you’ll be able to avoid putting your dog in a stressful situation whether that is a long car ride or in the hold of the plane. You’ll be able to take your pet to somewhere where they are welcome and your pet will receive a lot more attention than they might get at home if you are usually out for most of the day. Trained professionals will also be on the lookout for any health problems and will take the relevant action if needed. Given the advantages, how are you going to find a suitable kennel, however? The first thing you should do is to ask other pet owners, ideally your friends or neighbours, for their recommendation. Pick up the phone and call your vet, as they are bound to have a contact or two from their experience. If you want to start afresh, you can always find the names of pet boarding facilities in kennels by doing a search online. Once you’ve got a shortlist of potential venues, make sure that you do your own background checks. Many jurisdictions require kennels within the area to be inspected and certified, so make sure that if this is the case, that the license and certificate is up-to-date. You can get in touch with RSPCA Australia to see if they have any input about the particular facility. Do some additional searches online to see if there have been any complaints lodged against any of the kennels you’re considering. Rightly or wrongly, bad news always travels and if anything is untoward, it’s likely you will find that evidence this way. When you’ve settled on a location, call them up and schedule a visit. When you get there, what is your first impression, as these are always important? Specifically, look to see if the facility is clean and there is a pleasant, overall aroma. Is there enough light and ventilation and is the temperature comfortable? How did the staff come across to you? Do they seem caring and knowledgeable, as well as enthusiastic? Ask them about their requirements for new boarders. Are they expecting your pets to be current on all vaccinations? Ideally so. 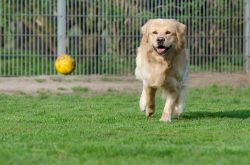 Will each dog have an area to run and a set schedule during the day to be exercised? Have a look at the exercise areas outside to see if they are adequately protected from any inclement weather or potential danger. Have a look also at the area where the dog will be sleeping to see if your are okay with the bedding provided and the area allocated for them to sleep. Determine how often animals will be fed and if necessary, whether you can supply any special food that has been prescribed for your pet by your vet. If you’re truly diligent in this way, you should have no worries about making arrangements with this facility to accept your loved one and can embark on your journey with complete peace of mind. 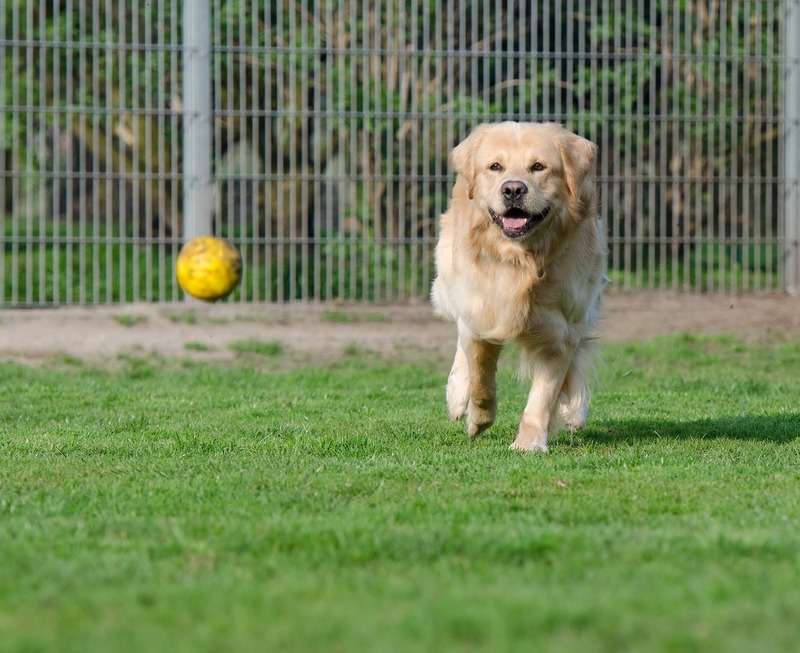 Choosing a suitable boarding kennel is important for the health and happiness of your dog.